Christina O’Keeffe received her Masters of Science in speech-language pathology from Loyola University in Baltimore, Maryland. She holds a Clinical Certificate of Competence in speech-language pathology from the American Speech-Language-Hearing Association, as well as, a license in speech-language pathology from the Commonwealth of Massachusetts. Additionally, Christina is a Certified Early Intervention Specialist. She has experience working with multi-cultured families and children ages birth to three. She has extensive experience working with Spanish speaking families. Christina has worked with children with a variety of diagnoses and disorders such as autism spectrum, Down syndrome, expressive-receptive language disorders, cerebral palsy, and global developmental delays. 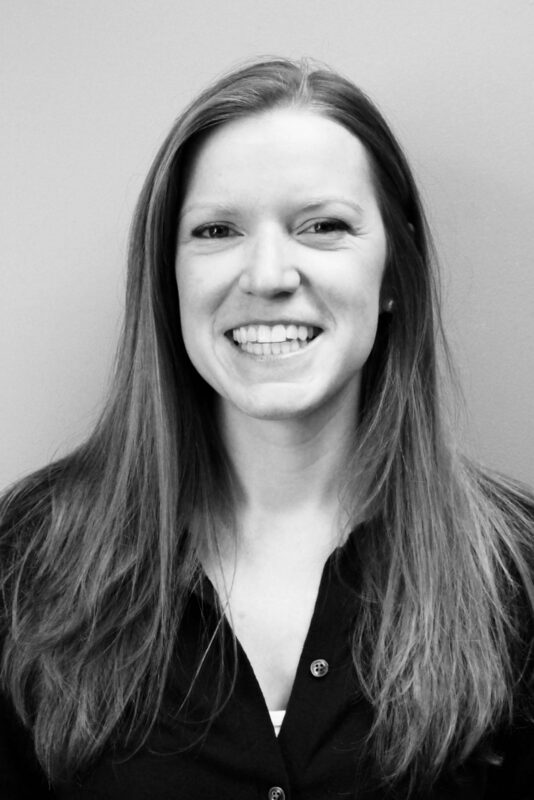 Christina uses a total communication approach including: Augmentative Alternative Communication devices, Picture Exchange Communication System (PECS), sign language, visual aids and schedules, and social stories to support children with communication delays and disorders.